We focus on providing fresh, healthy and tasty traditional Zimbabwean cuisine, in a relaxed and comfortable setting. Gava’s has live music every Sunday afternoon, from 1pm to 6pm. 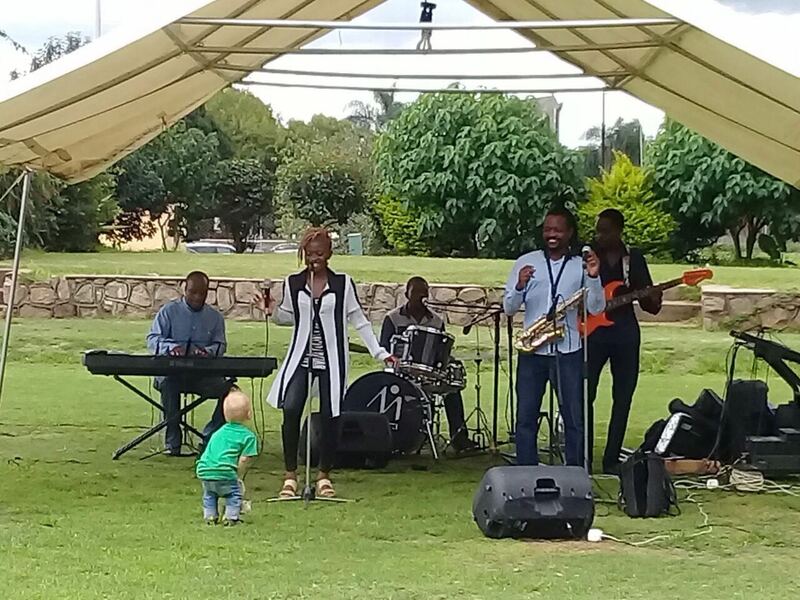 Listen to Afro-Jazz as you enjoy a long, leisurely Sunday lunch in the sunshine. No cover charge.